WEST LAFAYETTE, Ind. 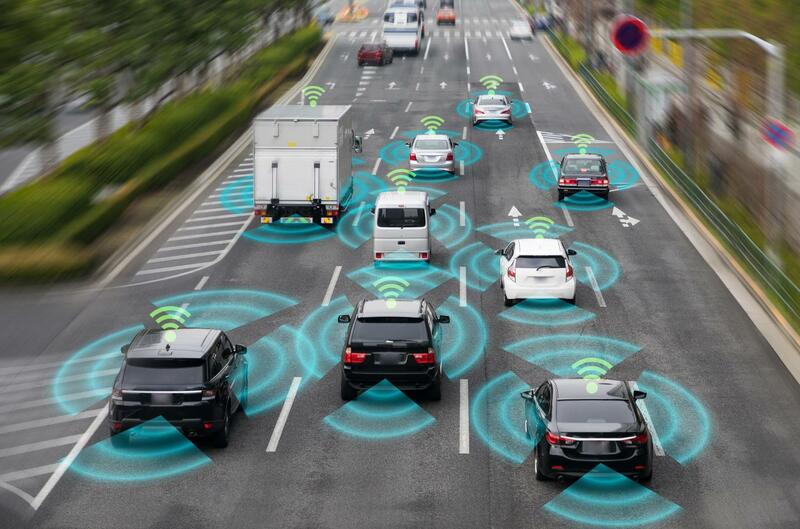 – Researchers at Purdue University and Stanford University believe they have found a novel laser light sensing technology that is more robust and less expensive than currently available with a wide range of uses, including a way to guide fully autonomous vehicles. "This technology is far less complex and uses less power than existing technologies," said Amr Shaltout, a post-doctoral research fellow in Materials Science and Engineering at Stanford who conceived the idea for the method. "The technology merges two different fields of nanophotonic metasurfaces and ultrafast optics." Shaltout came up with the concept while earning his Ph.D. from the Vladimir Shalaev research group at Purdue's School of Electrical and Computer Engineering and delineated it at Stanford when working with the research group of Mark Brongersma. "The idea proposed by Amr is so powerful that we were honestly surprised that nobody did it before because it is so simple, so efficient, much easier than what people used so far and works much faster," said Shalaev, the Bob and Anne Burnett Distinguished Professor of Electrical and Computer Engineering at Purdue. This as a wonderful example of fruitful collaboration between Purdue and Stanford." "That's the basis for all of the electronic circuitry at the nanoscale to give this exciting functionality that allows the beam steering to happen," said Brongersma, a professor in Stanford's Department of Materials Science and Engineering. In current phased-array optical technology, each antenna needs to be controlled in what it radiates individually. Under Shaltout's system, each of the structures emit slightly different frequencies, meaning there is no need to address each individual antenna continuously and consuming power during that process. "Sometimes working outside our field help us to see, to find solutions to problems in different fields and just link them together," he said. "This seems to be a disruptive solution which could make a big difference in this huge, emerging industry," Shalaev said.